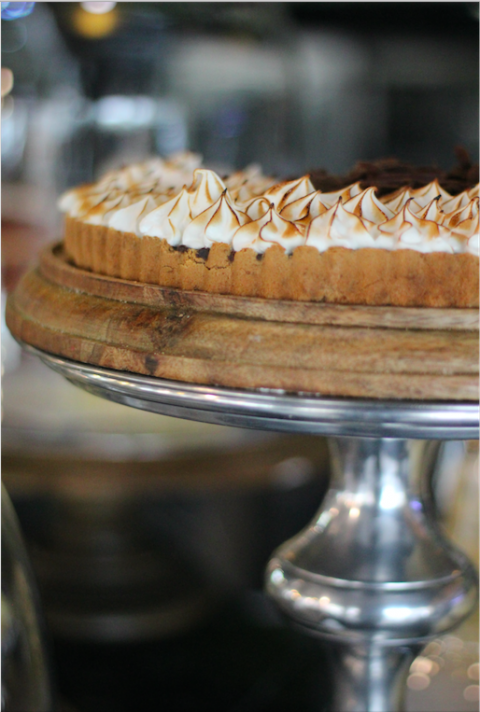 Our followers on social media will know that we simply love Soet Society Cafe in Durbanville and that we go there regularly for lunch, something sweet or any special occasion. 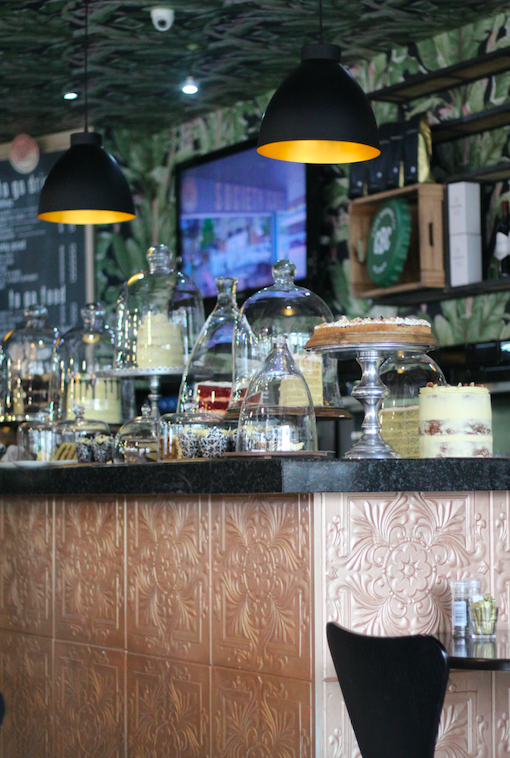 Soet Society Cafe is more than just a spot for delicious food - it's an emporium with a flower shop, a crafty shop, an art gallery and the café. 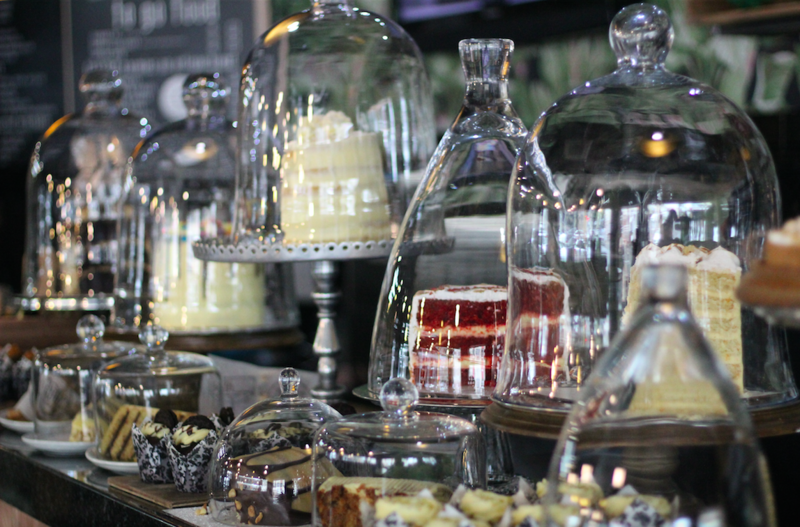 As you enter this little gem you will find a huge selection of incredibly beautiful cakes showcased in glass domes and they taste as amazing as they look! The decor is trendy, modern and something I haven't seen anywhere else in Cape Town - it truly is an experience to eat here! They recently added some delicious new dishes to their menu and of course we weren't disappointed. So normally Ritza and I have our favourites at Soet (mine is the grilled chicken caesar salad - literally one of the best salad dressings I've ever had) and Ritza loves their chicken, mayo and avo sandwich but for this lunch we decided to try their new vegan and vegetarian options and honestly, we both have new favourites now! For starters we tried their newest edition to their flatbreads menu and this is something we've been craving ever since we've tasted it. It's definitely a dish to be shared and this has changed my opinion on kale - the way they prepare it is simply delicious! 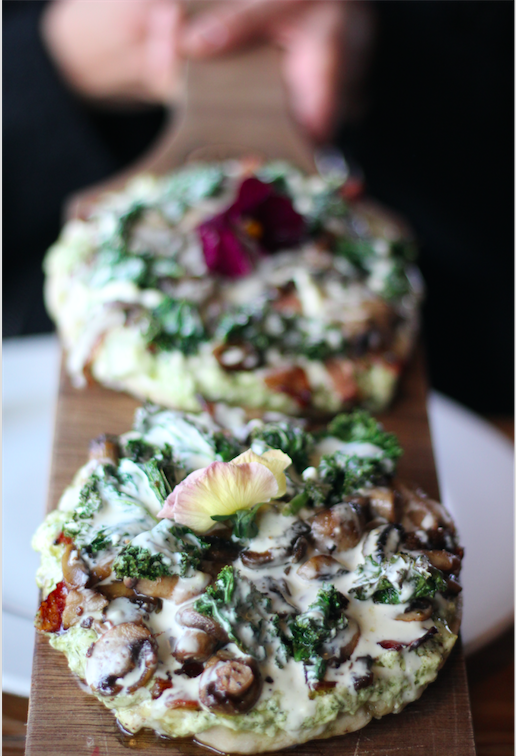 ANCIENT GREEK: Crispy kale, sauteed mushrooms, bacon and a dollop of cream cheese. 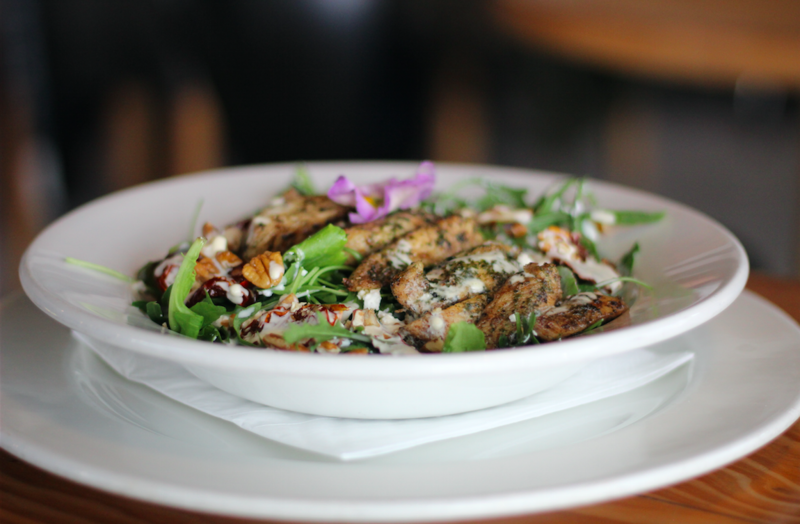 I simply couldn't resist trying another salad at Soet so I went for their new Mediterranean Chicken Salad. 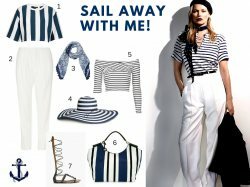 Beautifully presented and perfect for summer! Ritza had the new vegan option and this is such a beautiful dish. It doesn't compromise on flavour and packs a real punch! 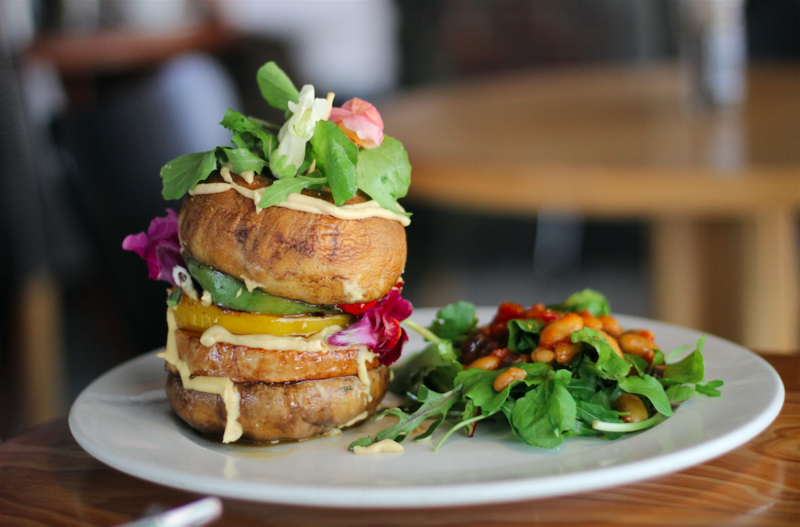 Grilled Vegan Stack: GRILLED VEGAN STACK - baked Portobellini Mushrooms stacked with grilled Peppers, Zucchini, Hummus, Sweet Potato and Butternut served with a Black Bean Salad. 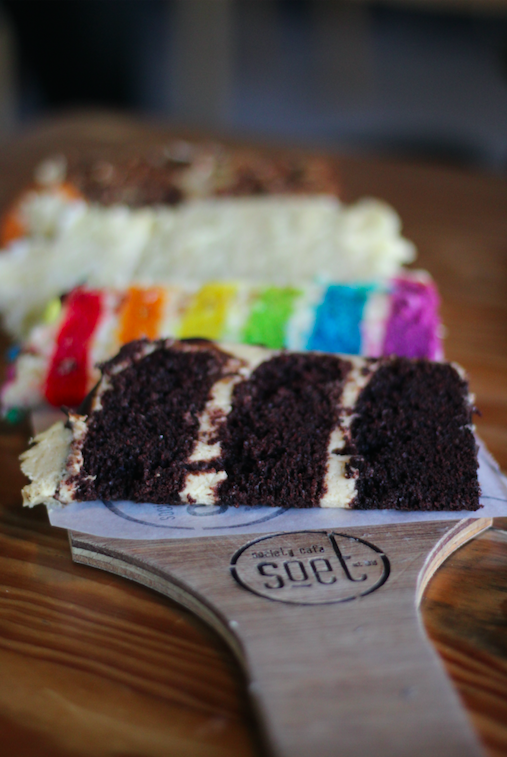 The best part of any meal (and this one in particular) is the sweet treats at the end and trust me - at Soet it's almost impossible to make a choice with all their incredible cakes baked in-house. 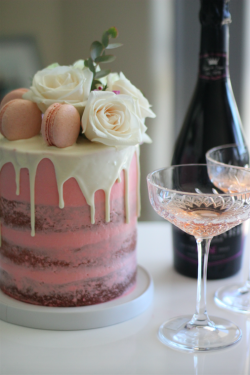 For that reason they have this awesome concept where you can order a CAKE PLATTER where you can take your pick from their display and get 4 thinner slices of any cakes for only R79! 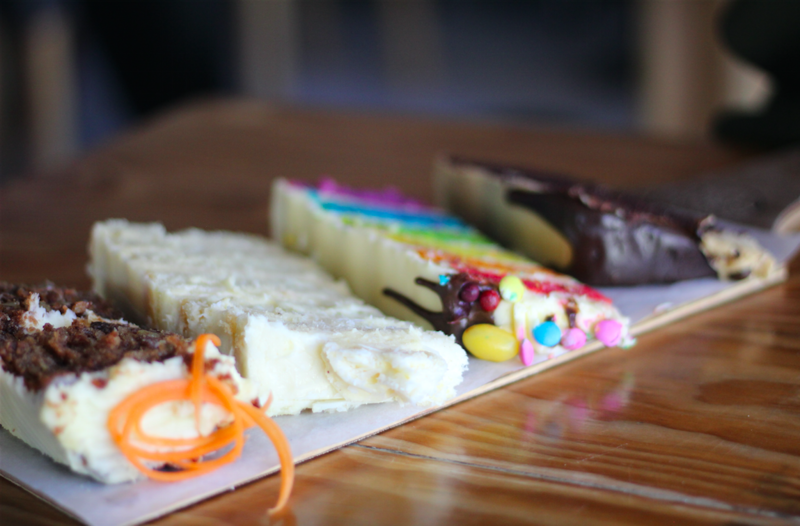 Carrot Cake, White Chocolate Cake, Rainbow Cake and the most delicious chocolate cake all together on one platter! Thank you so much to Soet Society Cafe for your warm welcome, amazing service and as always, delicous food! 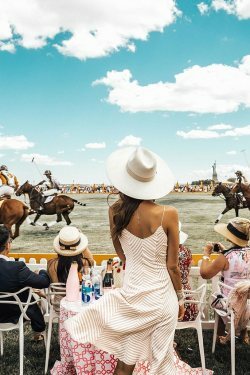 We'll see you very soon! Follow Soet on Instagram HERE. No comments yet on Food Review: Soet Society Cafe .